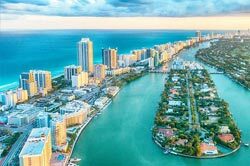 With services in Jacksonville, FL and across all of Florida, SameDayDelivery.com provides fast and reliable trucking as well as expert customer support and tracking services. We utilize straight trucks, sprinter vans, box trucks as well as years of experience and a wide range of carriers in Jacksonville to maintain the upmost speed and efficiency. Our team of professionals will work with you to determine the solutions that best match your needs and most benefit your bottom line. 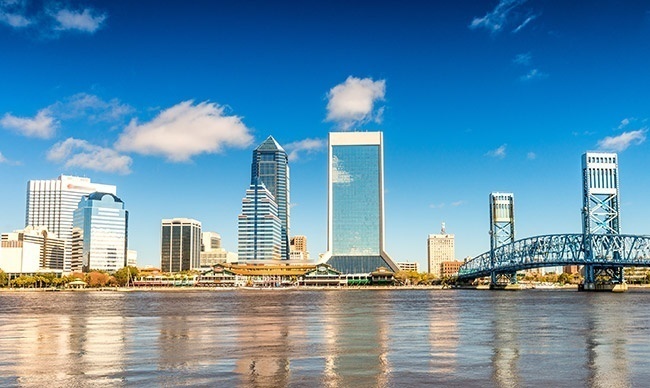 Jacksonville can be a vibrant, yet hectic place to live and operate a business, being home to the Jacksonville Zoo, several landmarks and countless businesses. 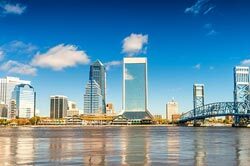 If you handle a large amount of time critical shipments, such as those associate with a Just-in-Time production schedule, business in Jacksonville can be quite stressful. SameDayDelivery.com takes the stress out of JIT logistics with Just-in-Time Delivery services, ensuring your goods and materials arrive right as they are needed, saving you time and money. Combine that with our 24/7/365 customer support and comprehensive tracking system and you’re never in the dark regarding the location and ETA of your sameday delivery shipment. As a full service full truckload broker, SameDayDelivery.com offers several services to companies shipping in and out of Jacksonville and the rest of Florida. These solutions are tailored toward your business’ needs and the shipment’s individual requirements. These services, as well as many other shipping solutions, allow us to be your trusted partner in logistics. Whether catching a Jaguars game, eating out or spending time with the family, by utilizing a Third Party Logistics (3PL) provider in Jacksonville, you can have peace of mind knowing your shipment is in good hands. SameDayDelivery.com stretches far beyond same day trucking in Jacksonville. Whether you’re shipping a pallet to the other side of town in a straight truck or need a full truckload across the nation, we can help you make it work. Looking for something a little more long distance? No problem. We can also coordinate air freight and cross-country shipments. 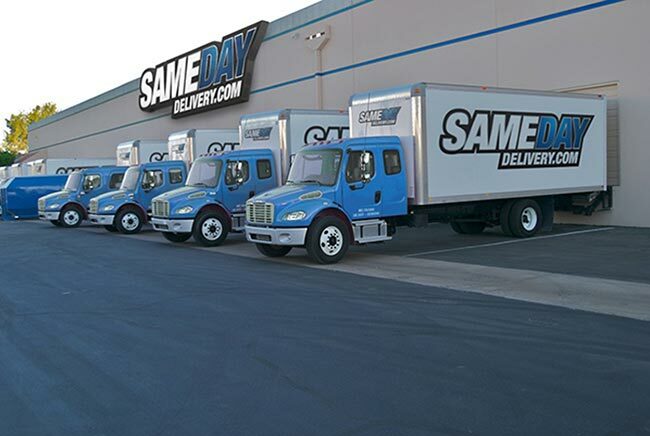 It’s all part of the customized service you get when you utilize a versatile full truckload broker like SameDayDelivery.com. 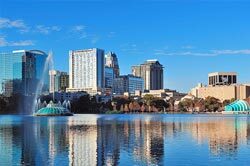 So contact us today, and discover the advantages of truly efficient logistics in Jacksonville, FL. Please use the number below or feel free to complete our quick quote form.